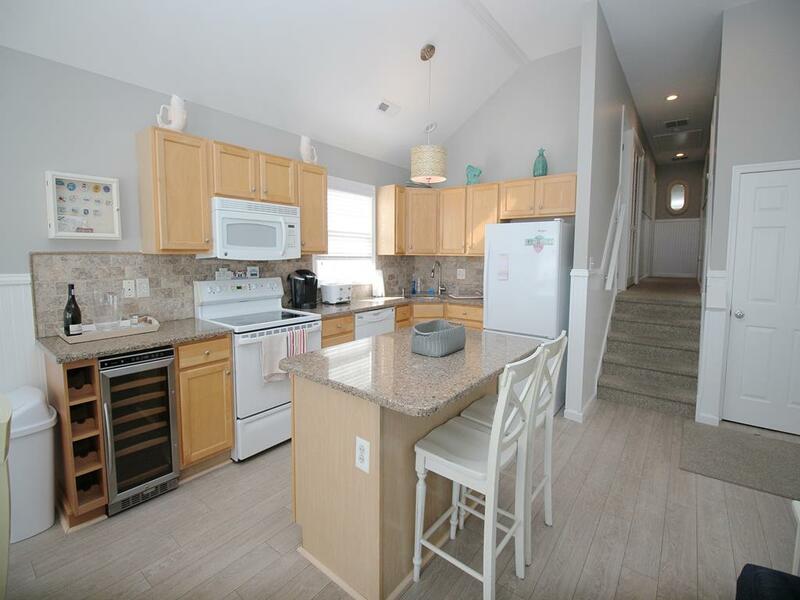 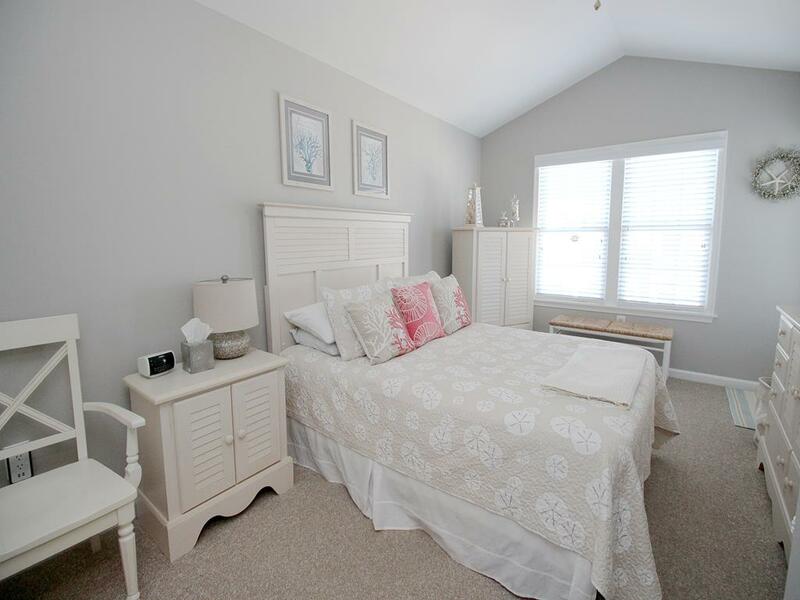 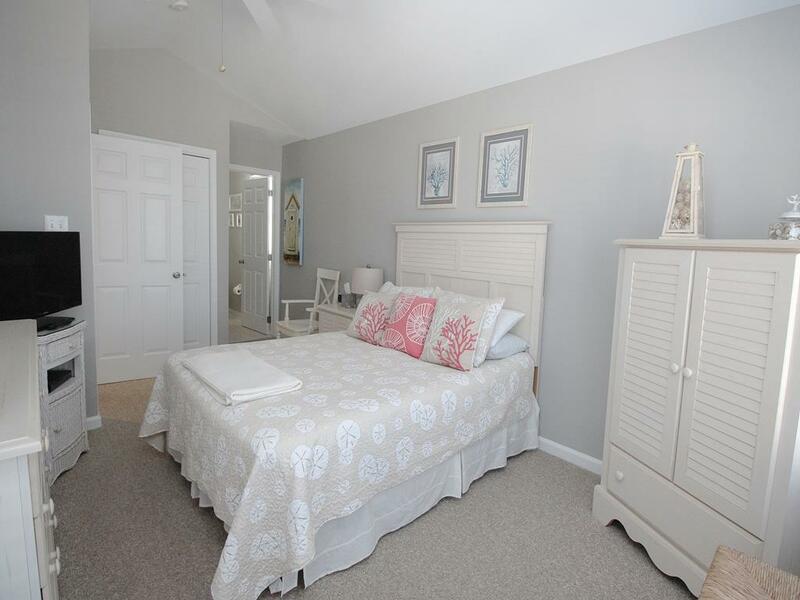 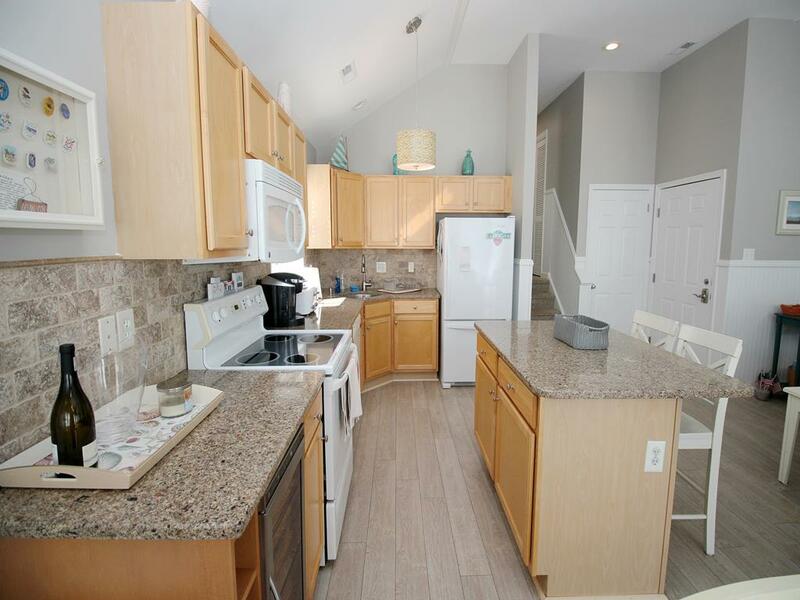 Gorgeous 3 Bedroom 2 Bath 2nd fl condo with roof top deck! 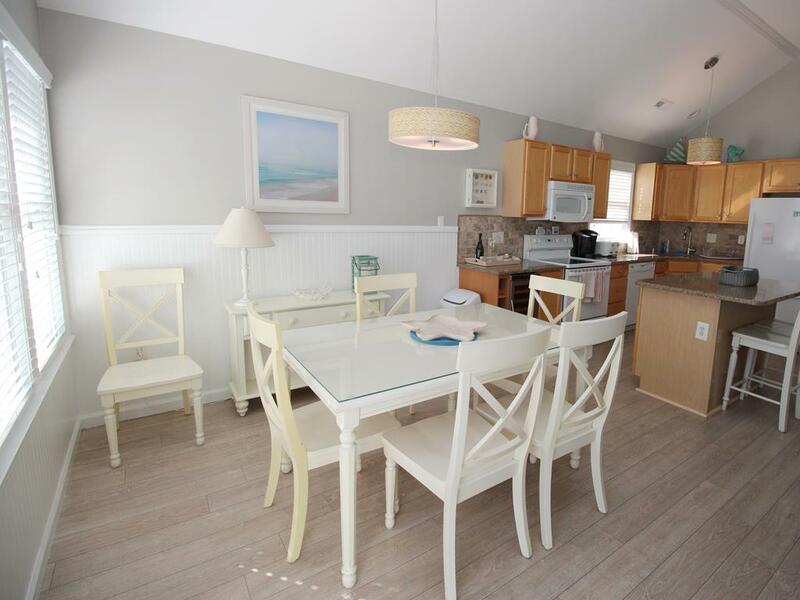 This immaculate property is only 1 block to the beach! 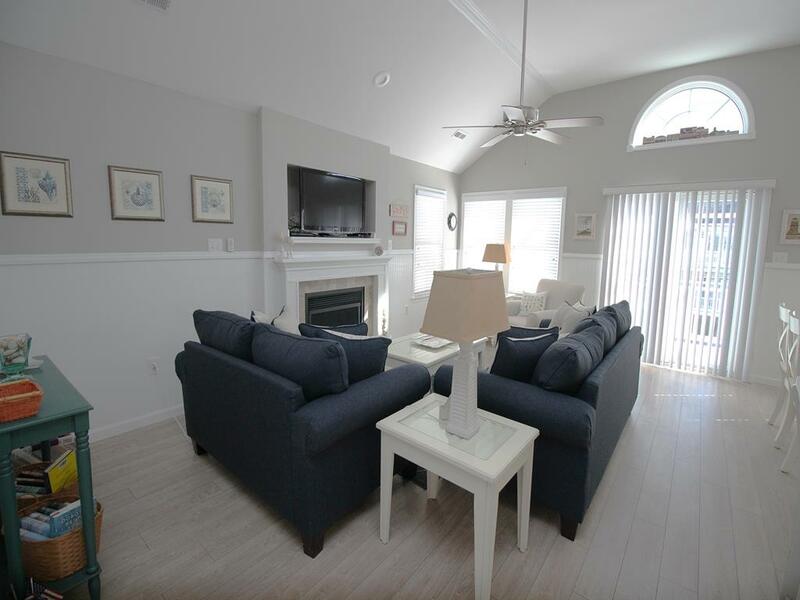 It features fully equipped kitchen with granite counter tops and wine cooler; cathedral ceilings, ceiling fans, washer and dryer, 4 TVs. 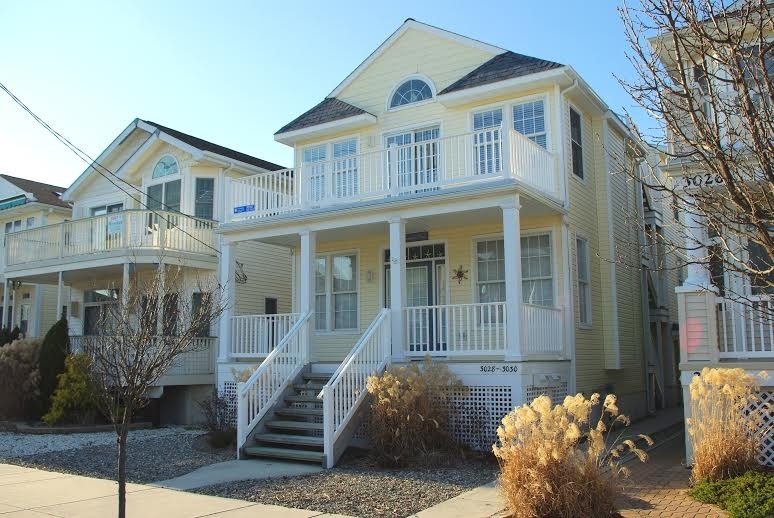 Exterior features 3 Decks, outside shower, garage and off street parking. 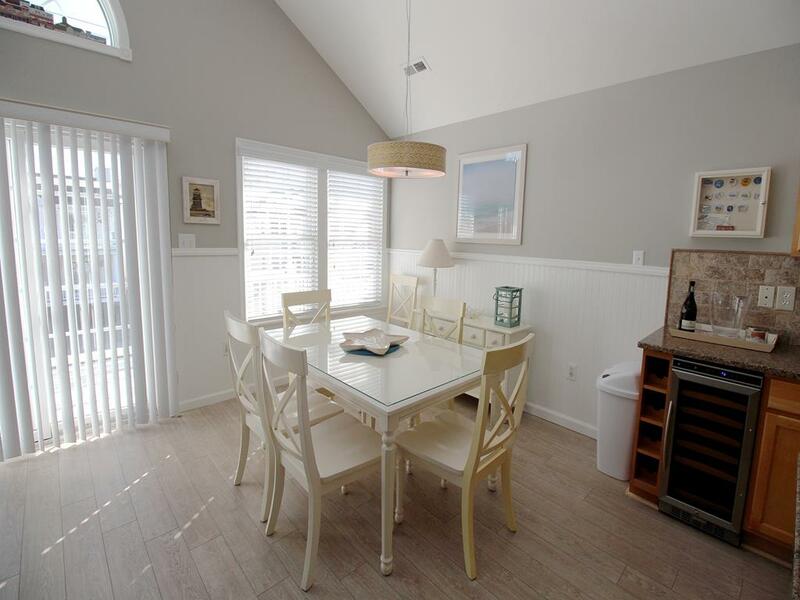 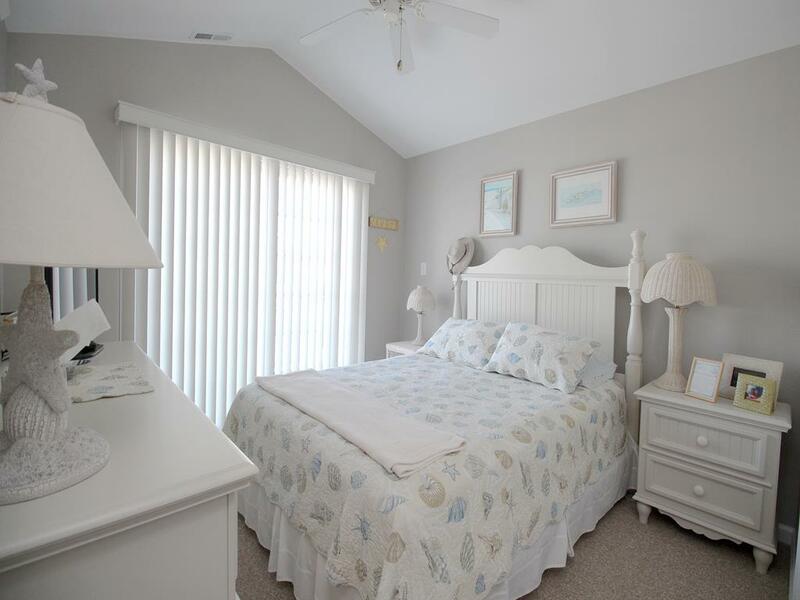 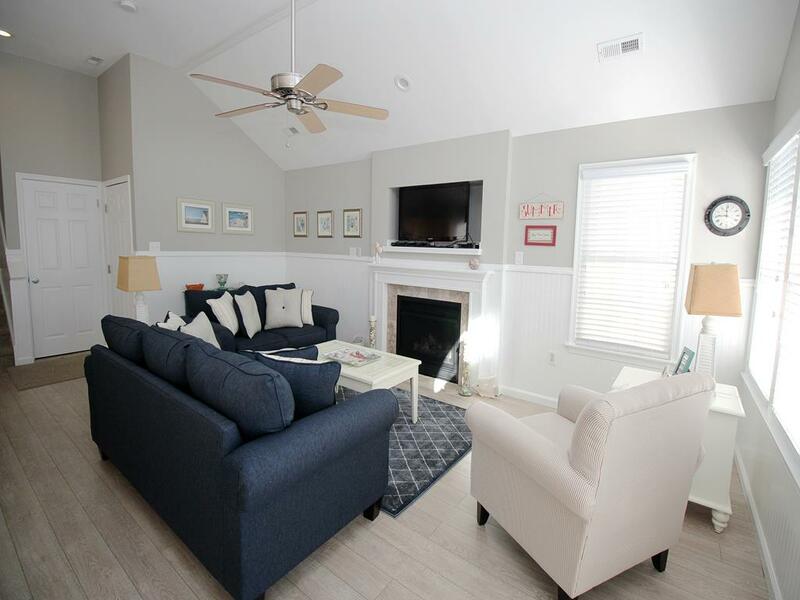 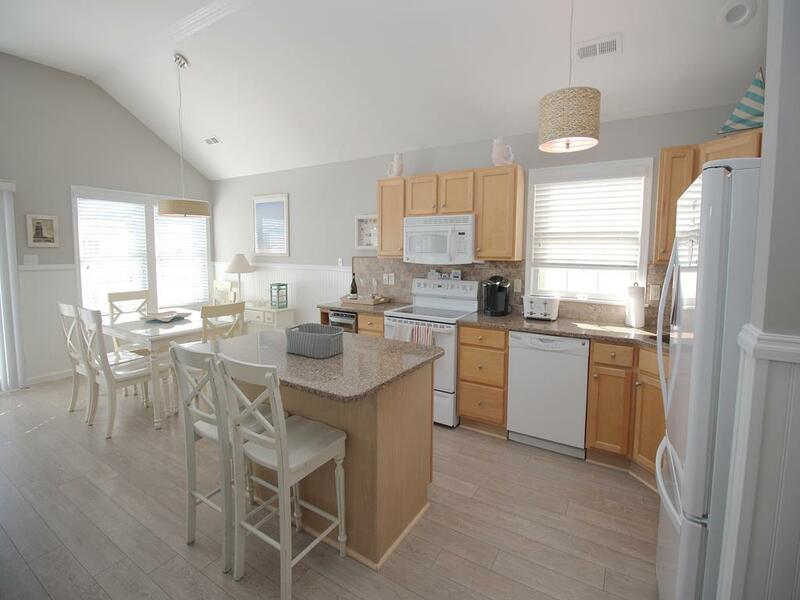 Property is beautifully furnished and only steps to the beach, restaurants (Randazzo s, Kessel s Korner and others), playgrounds, stores (Surfers Supplies, Dot s Pastry Shoppe, Laura s Fudge, 34th Street Farm and Garden Center), bike rental and grocery store. 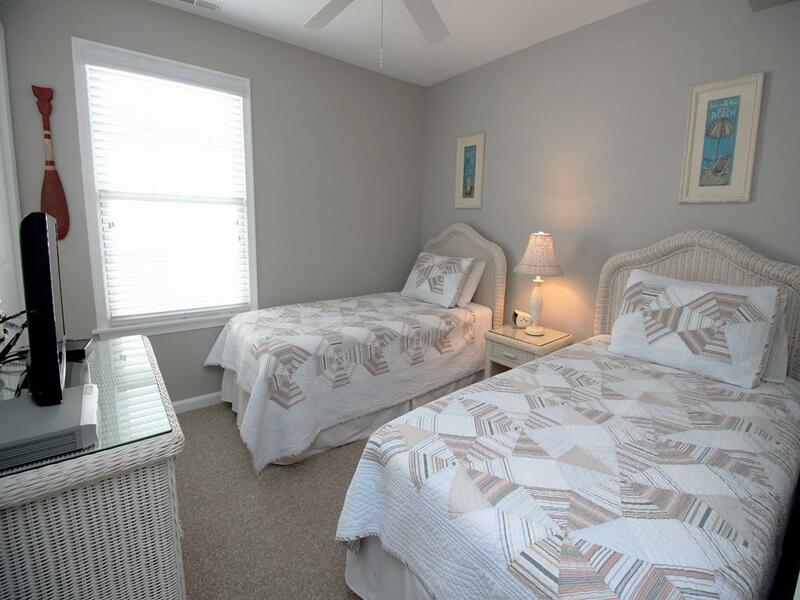 Create your best memories this summer – book now!